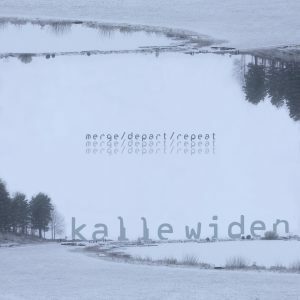 The 18/2 we’ll release Kalle Widén‘s debut “Merge/depart/repeat”. It will be available via all streaming services, bandcamp, and here on our page. Being one of the founders and creative forces behind Tick Tick Tick, it feels fantastic to finally release something of my own. Synths, guitars and pools of boiling reverb. Meanwhile, you’ll be able to read an interview by Västerås Tidning here.